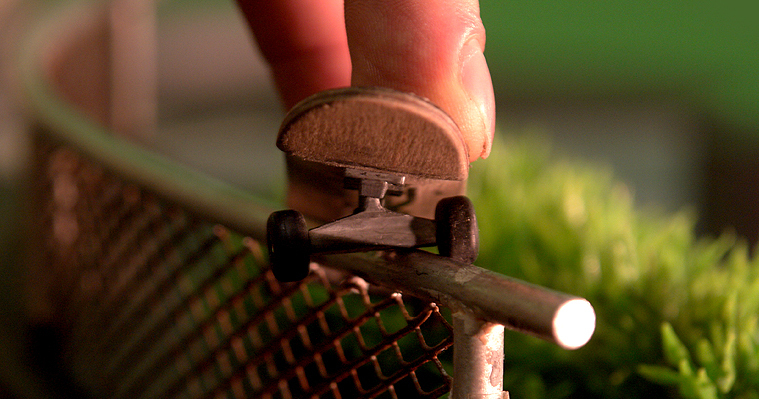 Feeble grind CloseUp G1, 2007. 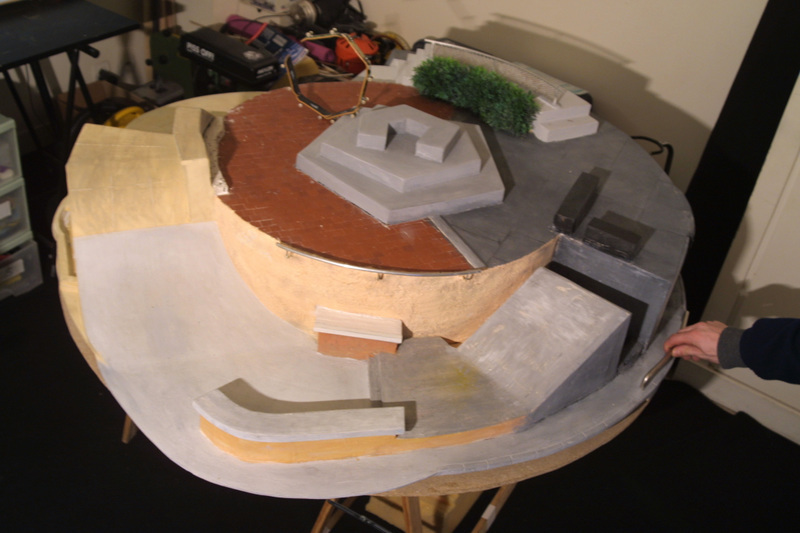 Turntable fingerboard park Close Up, Paris 2004. 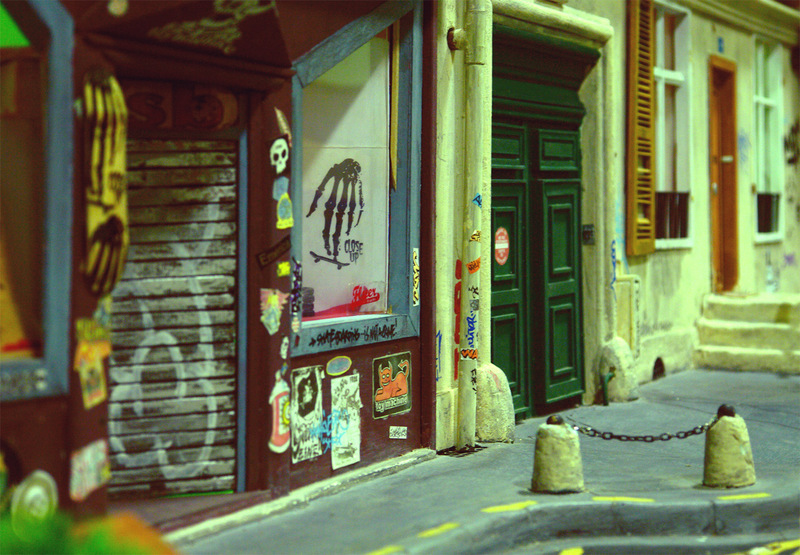 Miniature realistic street, Close Up Paris, 2003. 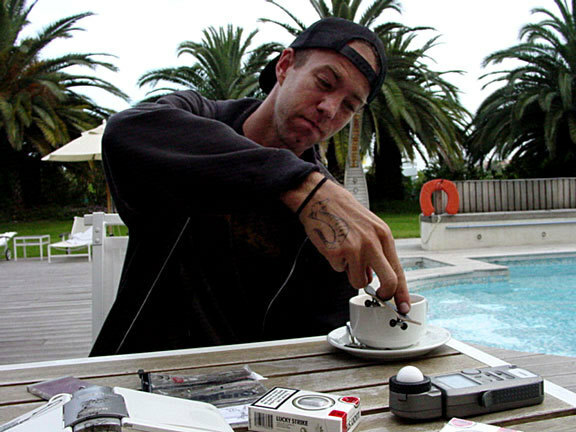 Andrew Reynolds riding a CloseUp set G1, Hyères, 2007.